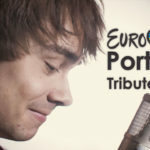 “Alexander Rybak is a Norwegian songwriter, violinist and composer of Belarusian descendance. Not very known in Czech republick, but abroad, he is a star. 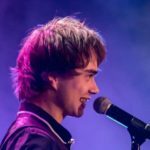 His Fairytale hit was unbeatable and won the Eurovision in Moscow in 2009, with the highest number of votes ever“, explains Petr Baránek from the Ostrava Jina Kultura, which produces Rybak’s concerts with the Janáček Philharmonic. “As one of the few participants in this competition, he has managed to become globally famous. Deserved, since Alexander’s career has been rising since then. 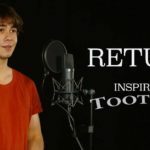 He regularly produces successful recordings, collaborates with top musicians and performs around the world, “adds Petr Baránek. 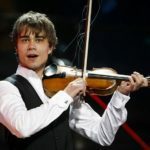 Alexander Rybak has chosen a Czech production team and a highly prized musical partner such as the Janáček Philharmonic Ostrava for his new project. 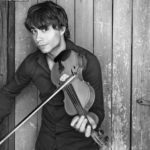 “Rybak is a graduated classical artist, so we can look forward to the merge of his compositions combining the Nordic and Eastern melodic with the symphonic orchestra, singing and violin virtuosity,” Petr Baránek invites to the autumn concerts. Some reviews of Janáček Philharmonic Orchesta.